Spring & Summer Break Earth Discovery Camp At Terra Marin It's Not Too Late To Sign Up For A Truly Memorable Camp Experience For Your Kids! 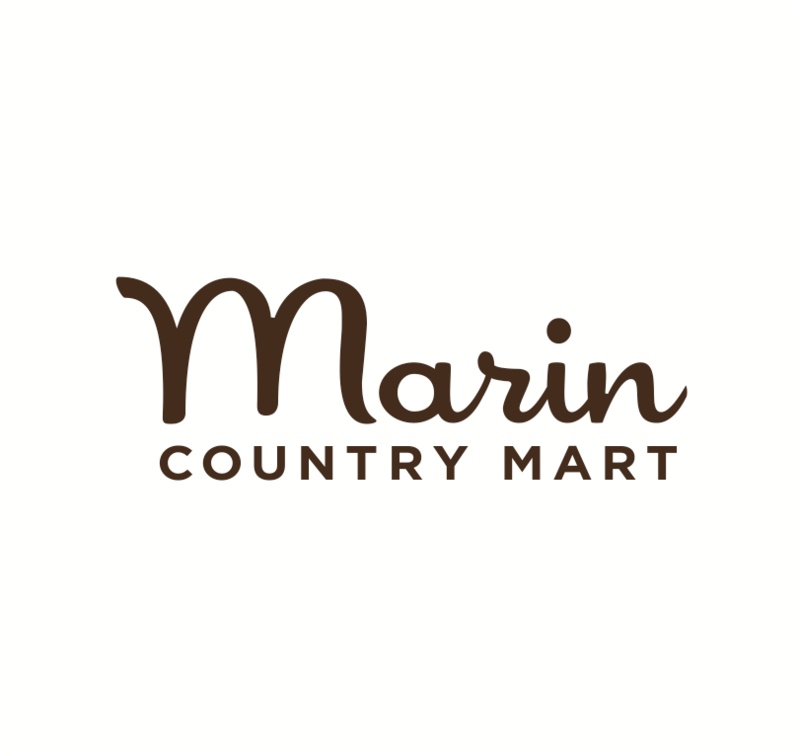 Keep your kids' brains and bodies active and happy over the break with hiking, archery, and fun adventures in the beautiful hills (and swimming holes) of Marin! A few spots still available for Spring Break Camp! AND...check out our Summer Camp Programs! * Organic lunch and bus transportation from San Anselmo & San Francisco included in price of camp. Terra Marin is a sponsor of Ronnie’s Awesome List.